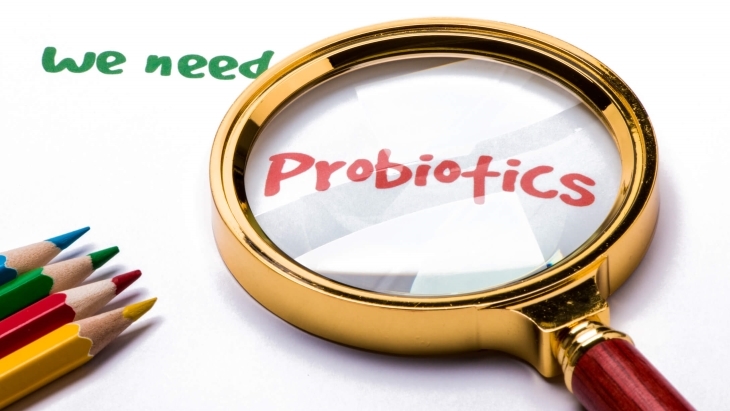 Probiotics are live bacteria or yeasts that exist in some kinds of foods and supplements. Eating live bacteria might sound like a bad idea, but there are some kinds of bacteria that are actually good for us. When they live in our guts, they can help to keep our digestion working properly. One of the best places to find probiotics is in yoghurt. Although some yoghurts have been specially designed to provide probiotics, most traditionally made yoghurts do contain these good bacteria. Yoghurt has actually been used as a home remedy for diarrhoea treatment for a very long time. How can probiotic yoghurt help with diarrhoea treatment? The friendly bacteria living in yoghurt may help to improve your digestive health, although some of the bacteria will be killed off by your stomach acid before it reaches your gut. These friendly bacteria can also help to get rid of the bad bacteria that cause problems such as diarrhoea. Eating plain yoghurt can also be a good way to get some energy and nutrition when you are feeling too ill to eat anything richer. It is even suitable if you are lactose intolerant as it won’t cause the same problems as drinking milk. Should you be eating probiotics? Although the scientific evidence for using yoghurt as part of diarrhoea treatment is not yet strong enough for doctors to routinely recommend it, eating yoghurt does seem to have some benefits. It certainly won’t do you any harm. Your digestion may benefit if you start eating probiotic yoghurt regularly, but it could also help when you are experiencing digestive problems. The best choice if you are feeling ill will be a plain, unsweetened yoghurt that contains live bacteria. Yoghurt may help to improve your symptoms and shorten your illness. Eating yoghurt is a particularly good idea if you’ve been taking antibiotics, as this can trigger diarrhoea by upsetting the natural balance of bacteria in your gut. Can probiotics help with diarrhoea?. Signs, symptoms and when to get checked.